How Do I Choose the Best Straightening Cream? Straightening creams can be found in salons, beauty shops, and drugstores. 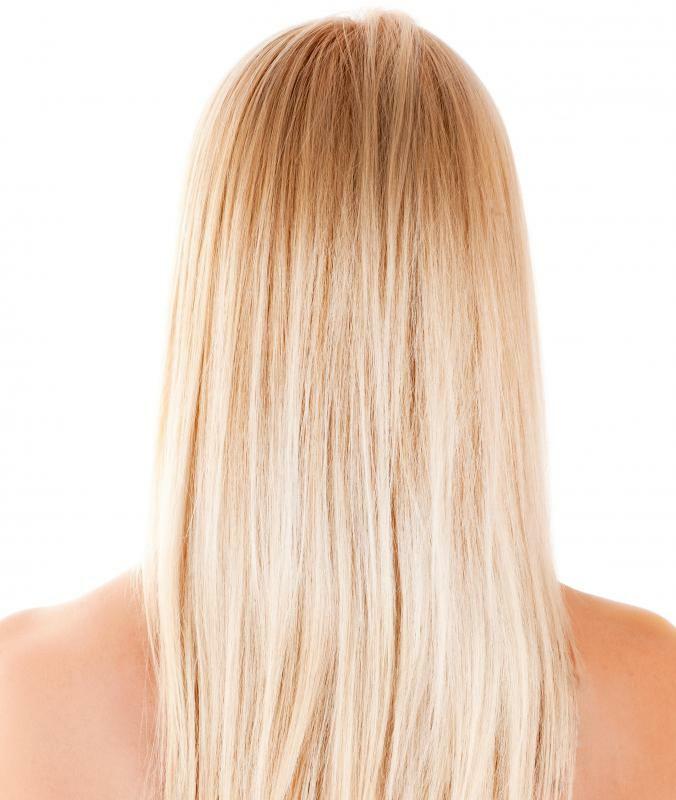 A straightening cream may be used in conjunction with a flat iron. A straightening cream is a styling product that is used to remove waves, curls, and frizz in the hair. 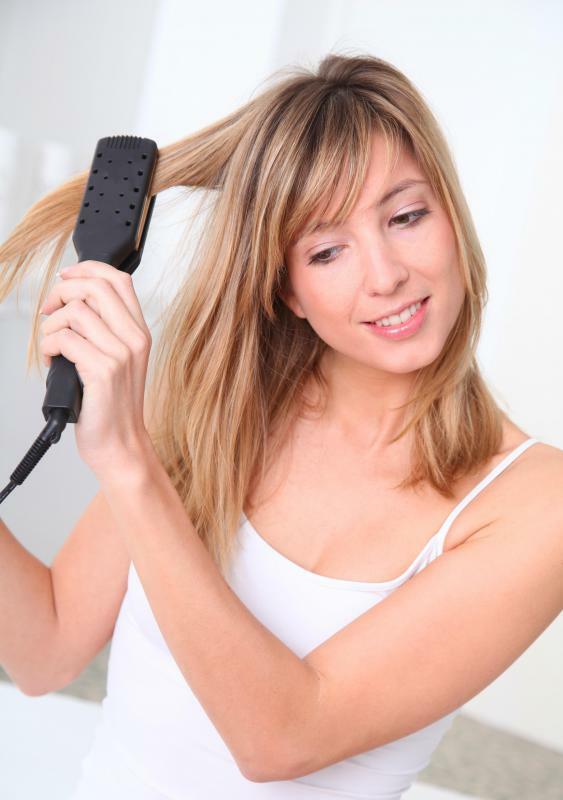 When choosing a straightening cream, you should first determine whether you want a permanent or a temporary product. Hair that is extremely dry or damaged can benefit from straightening products that are specifically designed for such ailments. These types of creams are available in salons, beauty shops, and drugstores, but the best choices are not necessarily the ones with the highest price tags. In order to make your straightening cream more effective, you should use other corresponding products, such as smoothing shampoos and conditioners. Before purchasing a straightening cream, you need to figure out whether you want permanent results, or temporary ones that wash out during your next shampoo session. Chemical relaxers are one of the types of straighteners that you can purchase, and the results can last for several weeks. The downside is that these products can be harsh on your locks, so this is not the best choice if you hair is already damaged. Temporary hair straighteners are applied to damp hair and work with a blow dryer in order to gain the desired smoothing effects. Straightening creams generally contain moisturizing ingredients that help to tame frizz. Depending on your hair type, however, you might choose a version that contains different hydration levels. Oily locks can benefit from a cream that is not as thick, while you can utilize an extra-moisturizing product for dry and damaged hair. Quality brands of creams will list their hydrating ingredients directly on the product labels. When choosing this kind of styling product, it is important to pay more attention to labels, as opposed to the prices of the bottles. The wide availability of straightening cream is one of the reasons why many consumers are confused as to where the best versions are sold. These creams are sold with higher price tags at salons, but there are also more affordable versions at beauty supply shops and drugstores. 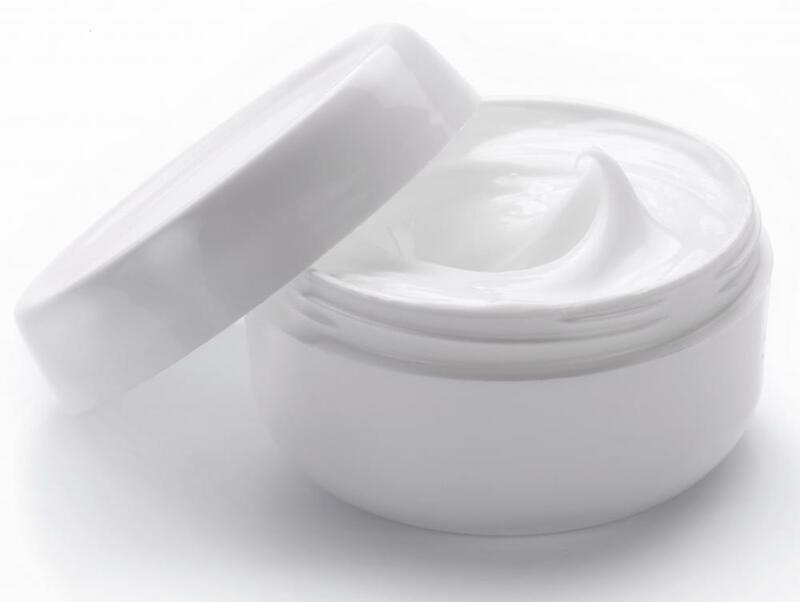 If possible, ask for a trial bottle so that you can test a few different kinds before purchasing a large cream. Other kinds of straightening products can increase the efficacy of this particular type of styling cream, especially if you use a temporary version. Before applying a hair straightener, consider washing your locks with both a shampoo and conditioner that have smoothing effects to loosen up waves and curls. This will make the process of straightening your hair easier, and you might even spend less time using the blow dryer or flat iron. How Do I Choose the Best Keratin Creams? How Do I Choose the Best Organic Hair Cream?